Yardfarmers is an upcoming reality TV show about young Americans moving back in with their parents to farm their parents’ yards and neighborhood greenspaces. Why? Because yardfarming could help solve many of America’s challenges: from the obesity epidemic to food insecurity, from the abuses of industrial agriculture to food deserts, from social isolation to climate change. In an era of a changing climate, America’s future may very well depend on what form its 40 million acres of lawn take. An America built around local agricultural economies will be far more resilient than one built around car-dependent suburbs. The show is planned to air spring 2017 with filming in 2016. Interested in being on the show? Our call for contestants will run from April 2nd, 2015 to the end of August (though it will be a rolling selection process so apply early). 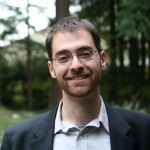 The show was created by Erik Assadourian, a sustainability researcher, thinker, and writer. Erik has been a Senior Fellow with the Worldwatch Institute for 14 years and the Director of the Institute’s Transforming Cultures project since its creation in 2009 with production and publication of State of the World 2010: Transforming Cultures: From Consumerism to Sustainability. 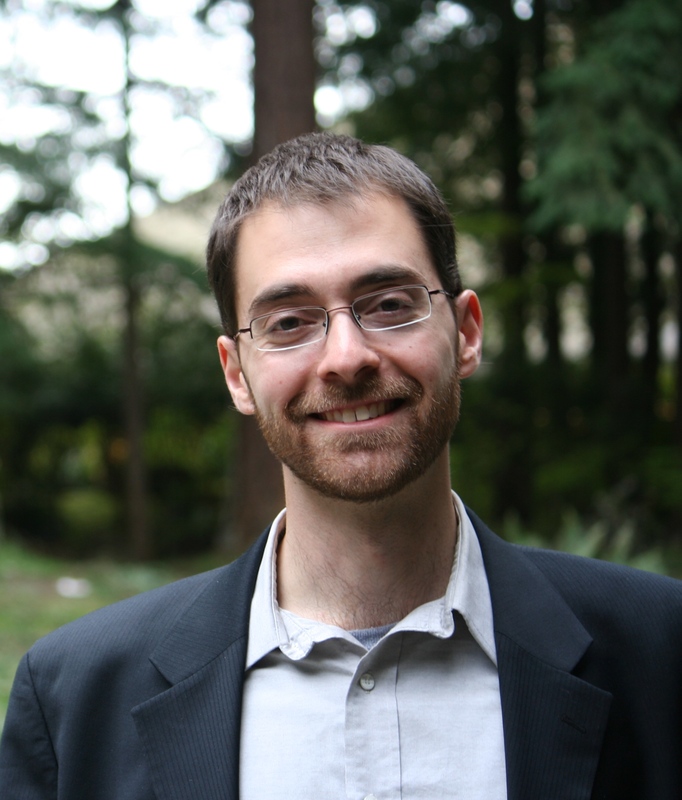 Erik is co-author of over a dozen books and an eco-educational board game, Catan: Oil Springs. He is a leading expert in sustainable development, economic degrowth, sustainable communities, consumerism, and cultural change. In his free time, Erik yardfarms and forages edibles around Washington, DC, where he lives. Erik recently obtained a certification on Sustainable Urban Agriculture from the University of District of Columbia. 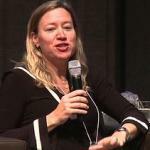 Katy Chevigny is an award-winning filmmaker and co-founder of Big Mouth Productions. Most recently, she co-directed (with Ross Kauffman) the feature documentary E-TEAM, which premiered at the 2014 Sundance Film Festival and won the festival’s U.S. Documentary Cinematography Award. Chevigny is also directing an installment of the forthcoming Al Jazeera America series HARD EARNED, which explores the lives of five American families struggling to get by in today’s economy. 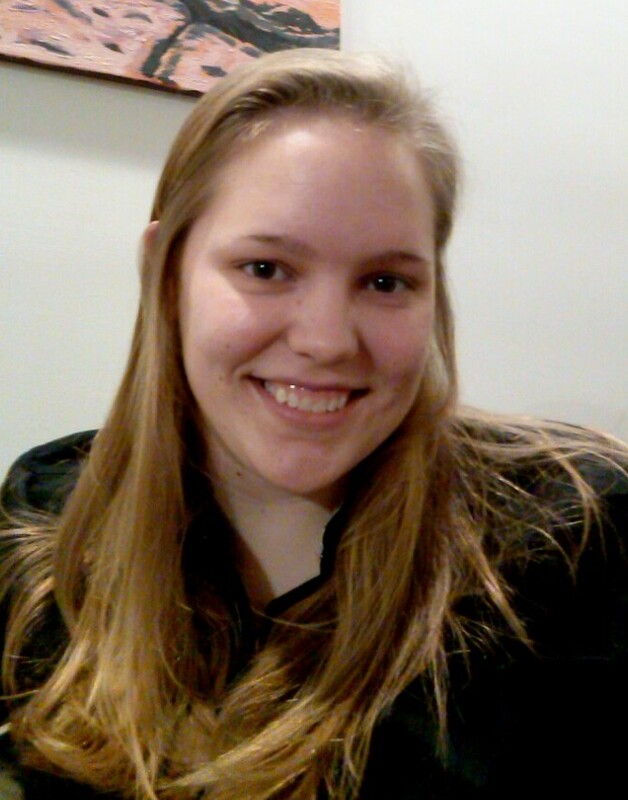 Emily Helminen is an intern for the Transforming Cultures project at the Worldwatch Institute. 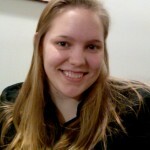 She writes for the Yardfarmers blog and assists with managing the Yardfarmers website. With a background in biology, engineering and philosophy, Emily has followed an unlikely path to pursue a career in environmental sustainability, but it is the field in which she hopes to truly make a difference. Yardfarmers is being developed in partnership with the Worldwatch Institute and being produced by Big Mouth Productions. Questions about the show or interested in helping spread the word? Contact yardfarmers (at) yardfarmers.us.